Wow, Cocktails for a Cause Raised $2,000! Thank you to all who attended, purchased a ticket, donated online and in person! It was such a fantastic, high energy, enjoyable fundraising event. I am just so grateful for Angela Harris for nominating our organization, the Pyramid Club for hosting us so comfortably, Beat Peace for the melodic sounds and good vibes, Andrea Sanders for the inspirational charge, Candids By Candy for the memories captured, and Kinese for reminding us how beautiful dancing is when it's a gift and truly felt. All of our guests added flavor and energy to the evening that brought immense value for a wonderful overall experience. Because of your generosity, we doubled our $1,000 fundraising goal in order to have (2) workshops and (1) magazine production in 2017. 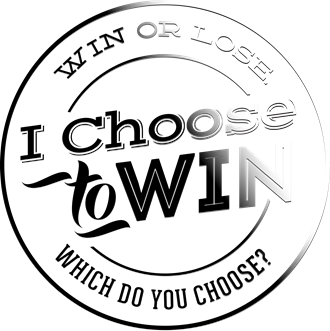 With the additional funds raised, I Choose To Win will expand its soon-to-be released social campaign entitled, "I'm All In!" addressing social injustice and racial tension and inviting others to join in. It will be the development of a web presence that helps those who desire to restore love, peace, compassion, humanity and solidarity with quick-access, turn-key action steps recognizing that change starts with me. It starts with you. Stay tuned. All Hands On Deck: A Success! Women of diverse ethnic, cultural, professional, generational, socio-economic backgrounds came together Aug. 12-13 to discuss the state of our nation in regards to social injustice and racial tension. Held as an overnight retreat, we dared to address their impact through personal accounts and real experiences. Upon engaging in deep dialogue, we decided on a course of action - where the change starts with me, each one of us. A campaign idea was birthed at this event, of which all agreed to be impact players and change agents to "be the change" we want to see - and inspire others to embrace small, grass-roots actions steps for immediate impact. A special thank you to DivaGirl Philly for the Zumba Lesson and Flexx Yoga for the Yoga Lesson. I Choose To Win, along with Michael McBride of A Few Good Men, facilitated a 5-hour workshop Aug. 20th for Penn State Abington Student Leaders with the topic being: Leading with Authenticity. It was a dynamic and engaged group of student leaders who left inspired - and refreshed our spirit. Some even left video messages and wrote a letter thanking us for our contribution to their event. Learn more about how we seek to inspire a generation of women to wake up to their purpose, pursue their passion and unlock their potential. Our latest features incredibly talented women - some of whom you now know. - If you have a group you'd like to which you'd like to bring the I Choose To Win Workshop or Retreat, please let us know. 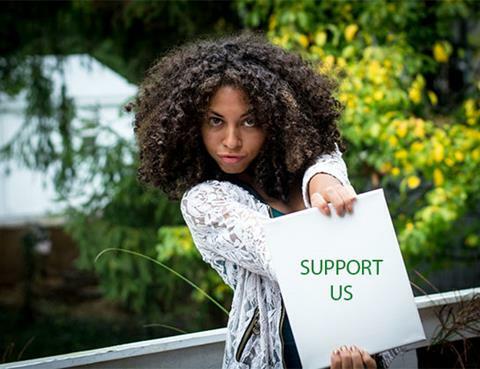 We seek to make a positive, lasting impact and would love referrals and recommendations. - If you own or know someone who owns a venue, and would allow I Choose to Win to bring its motivational and inspirational programming at no cost, please let us know. The more we can save, the greater the impact as we can reach more young women. Tell Us: How Do You Choose To Win? As women who won't give up, who won't give in. Tell me, how do you define your win? Complete our online app where you upload your own image and tell us in what area you seek to WIN - post and tag I Choose To Win (and use hashtag: #ichoosetowin) on social media to enter in a drawing for our branded gear: Random Winner will be announced Friday, Sept. 5th! THANK YOU FOR YOUR ONGOING SUPPORT. MAY GOD BLESS AND KEEP YOU. 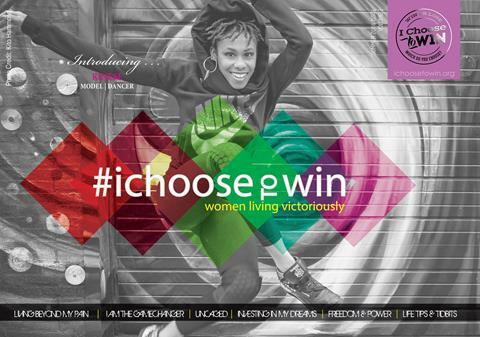 I Choose To Win is a 501 (c) (3) motivational and inspirational nonprofit organization that seeks to edify, empower and equip women on their journey to living a winning life: one where they are boldly, bravely and brilliantly unleashing their God-given gifts to positively impact the world. Our goal is to awaken women to their purpose, so they may embrace their personal power, pursue their passion and fulfill their potential. To learn more, visit ichoosetowin.org. 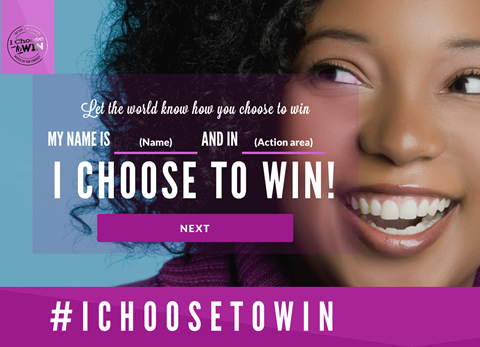 Email melonie@ichoosetowin.org, call 856.278.0604 or mail to I Choose To Win, P.O. Box 613 Fort Washington, PA 19034. 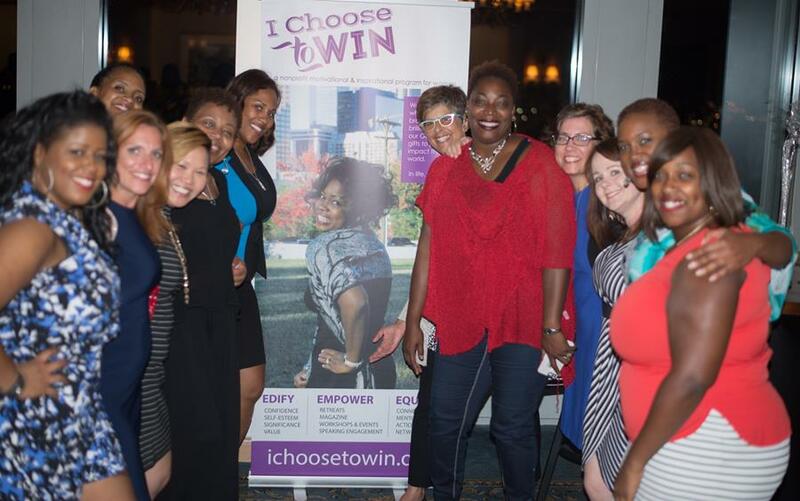 Thank you for supporting I Choose To Win.